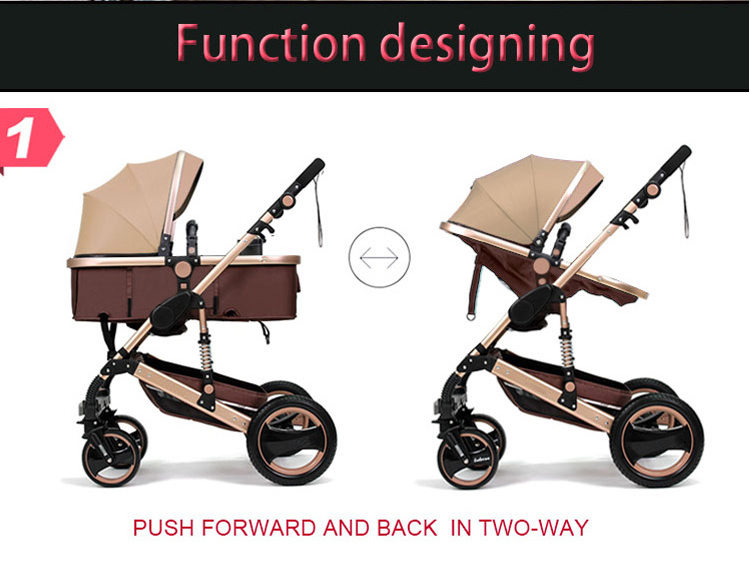 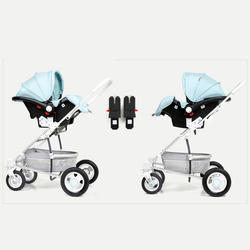 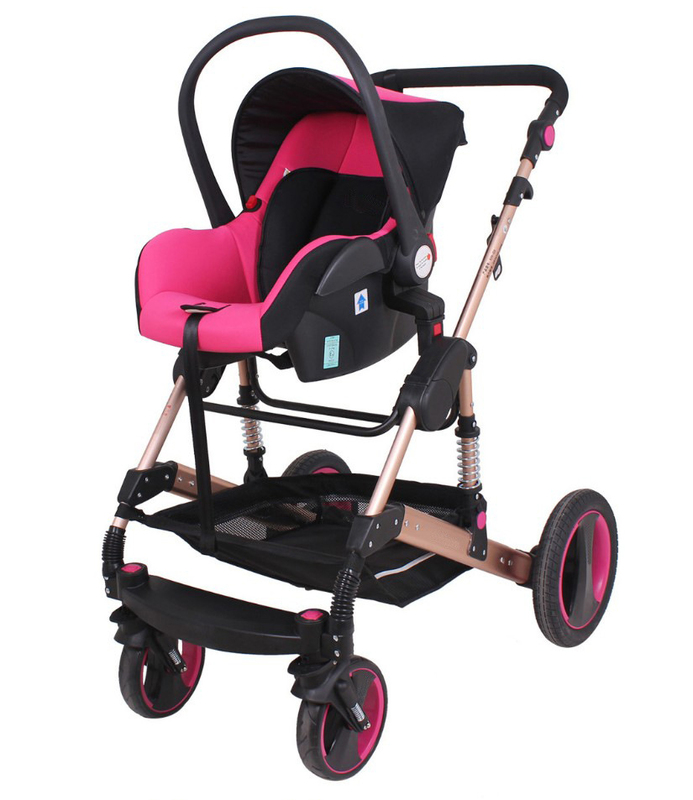 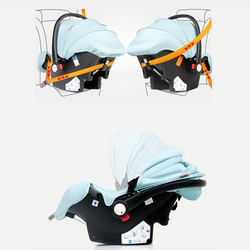 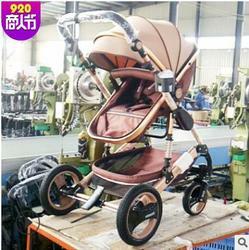 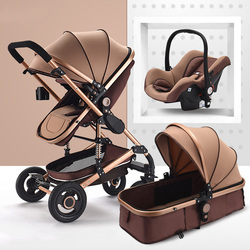 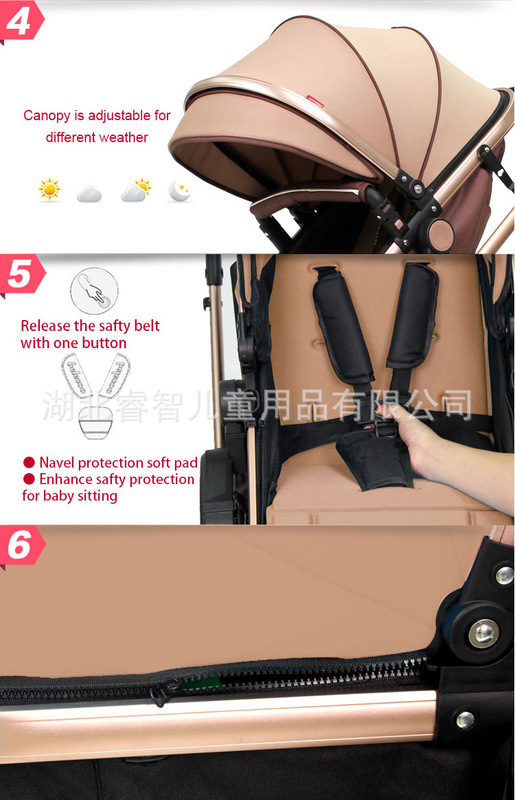 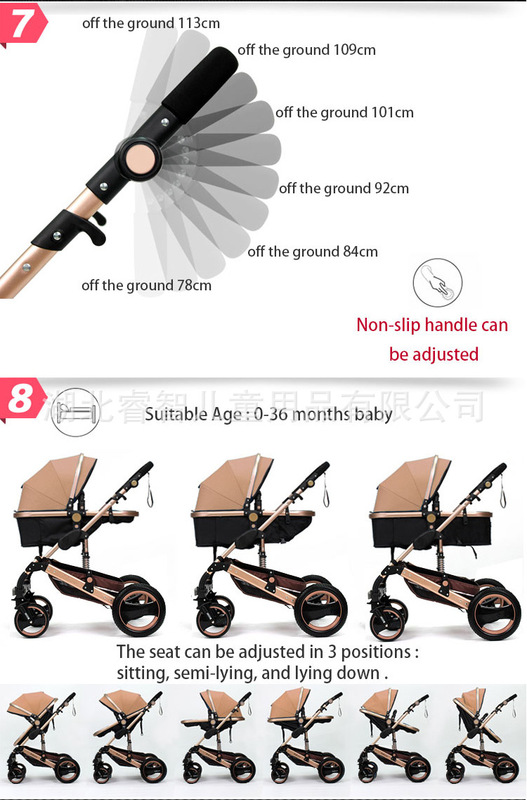 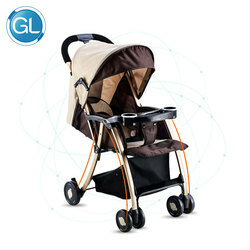 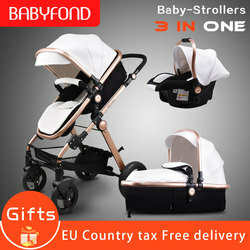 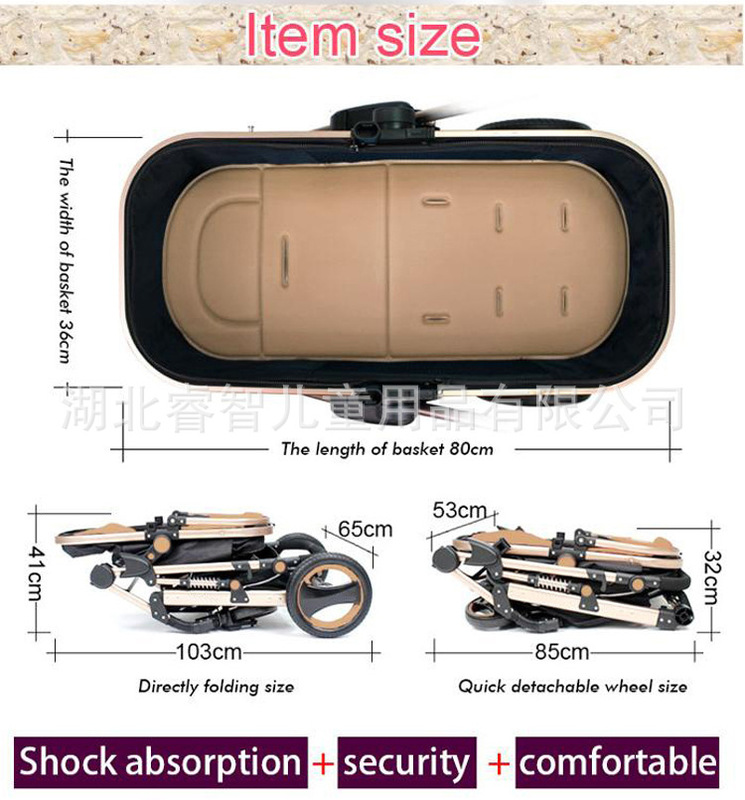 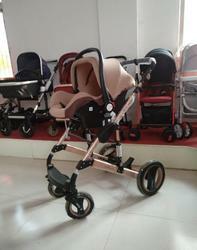 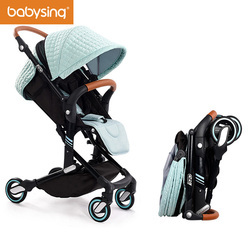 This stroller has pass thorough Chinese CCC Quality Authentication and EU EM1888 safry certification, with certificate no. 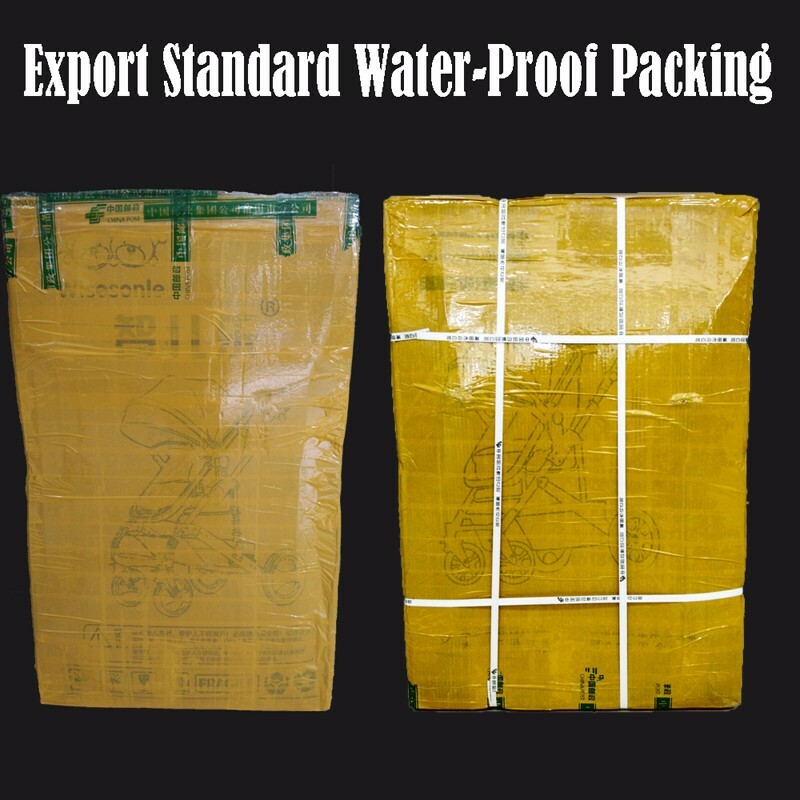 2015152201014501. 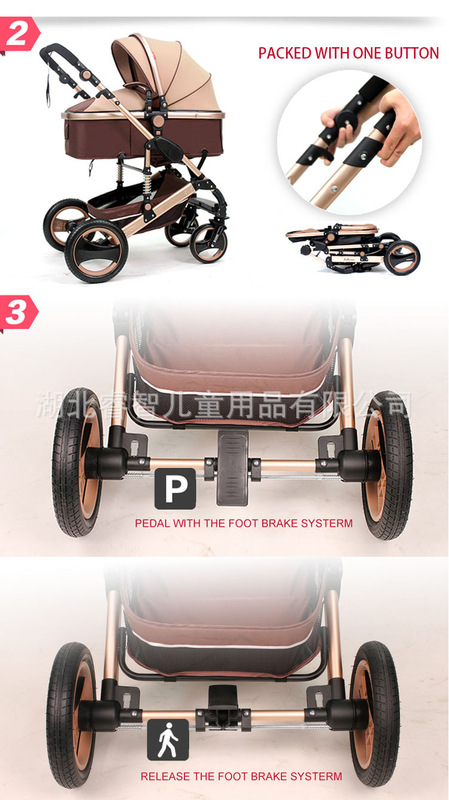 The certificate validates from Sep. 16, 2015 to Sep. 15, 2020.